A development of the conventional wire brace is the self-tying ( self-ligating) brackets. In this type of brace the wire is not tied but is located in a slot in the bracket. Self-ligating brackets are designed to reduce the friction between the wire and the slot of the bracket. 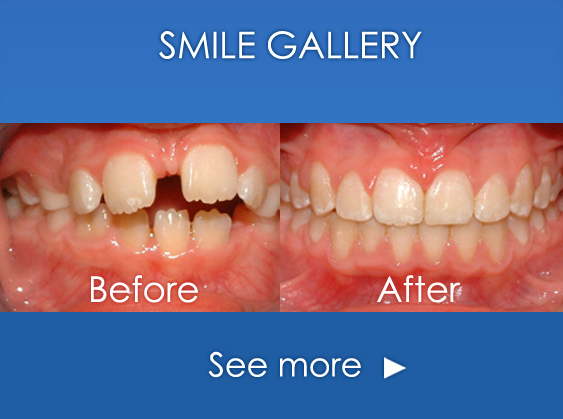 Clarity Advanced Braces are an example of a self-ligating brace used by Edinburgh Orthodontics. Whether you are the parent of a child who needs orthodontic help or an adult who wants a confident smile contact us and we will arrange an assessment appointment where you will be seen by one of our specially qualified orthodontists. Edinburgh Orthodontics is authorised and regulated by the Financial Conduct Authority.